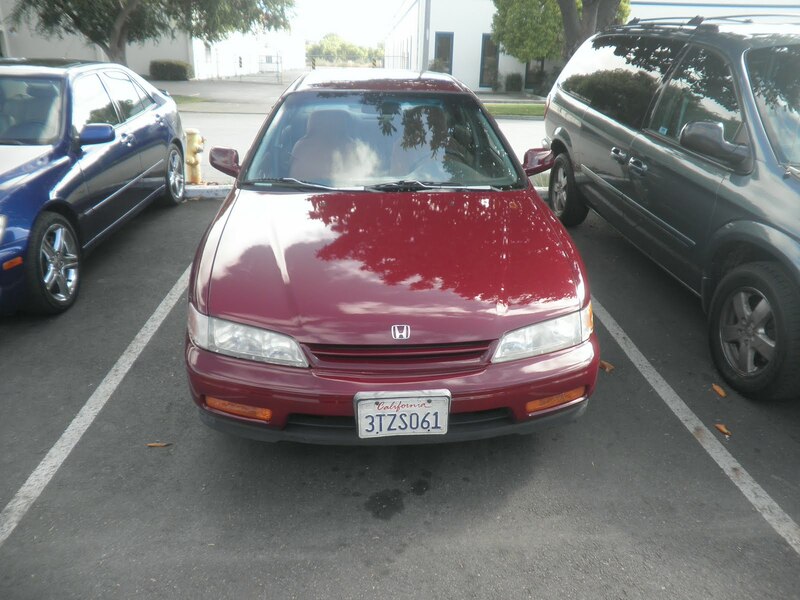 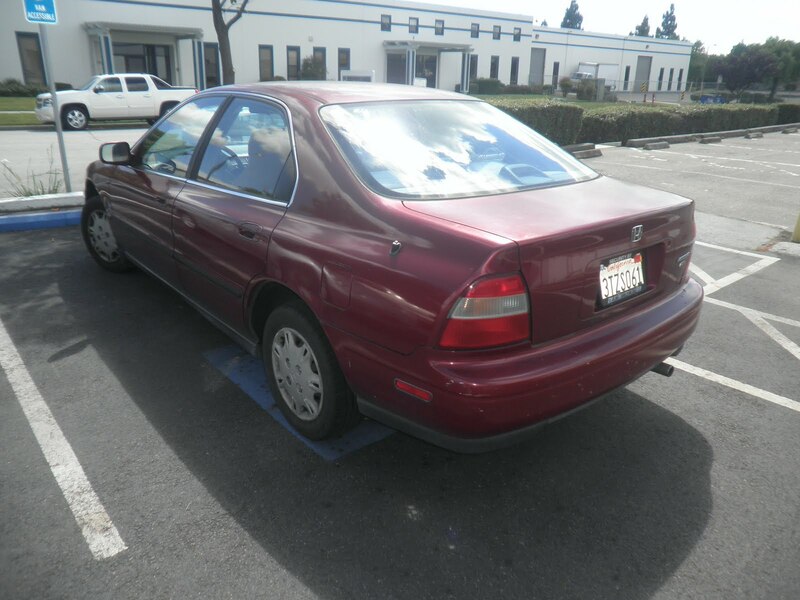 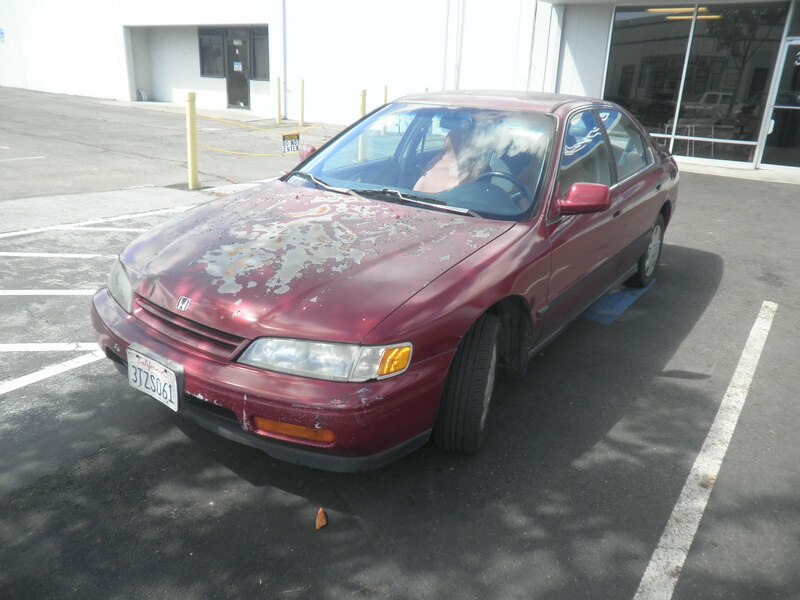 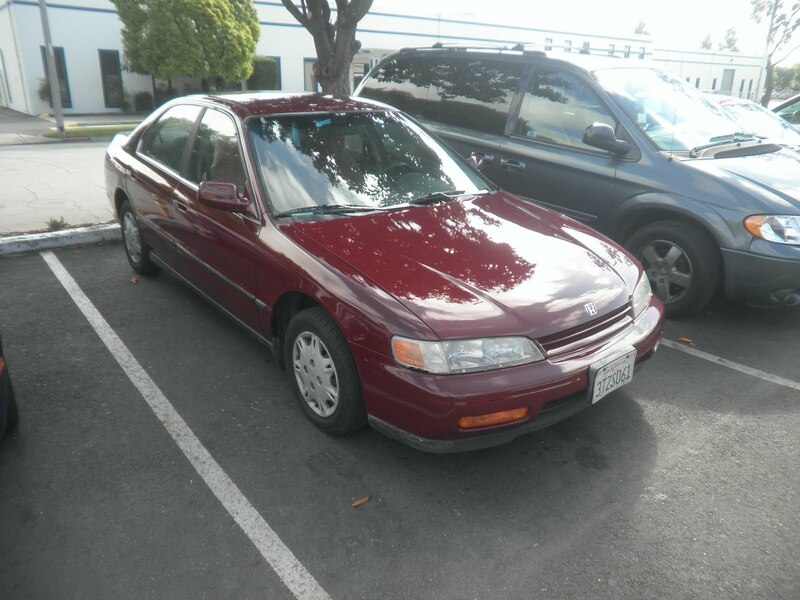 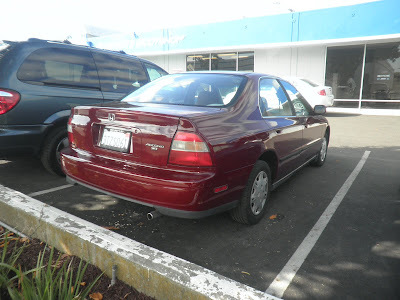 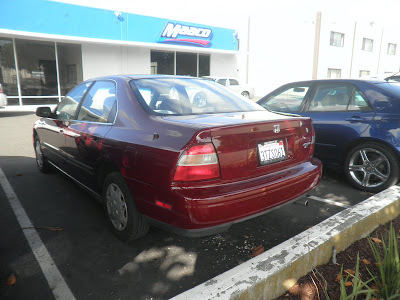 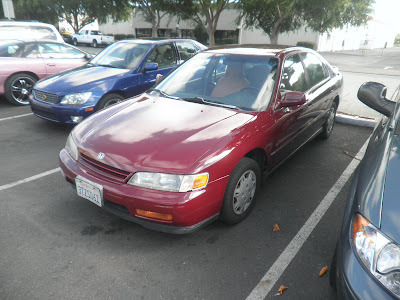 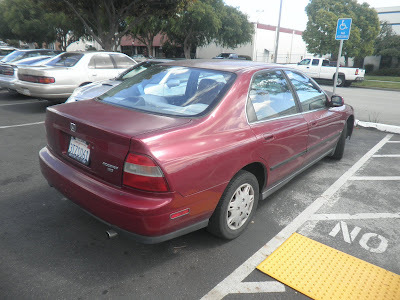 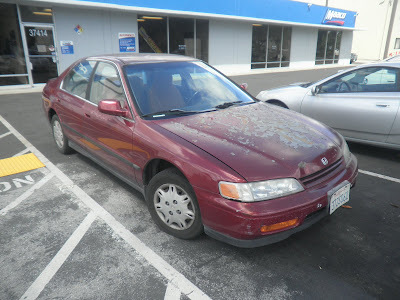 Almost Everything's Car of the Day is a 1995 Honda Accord. 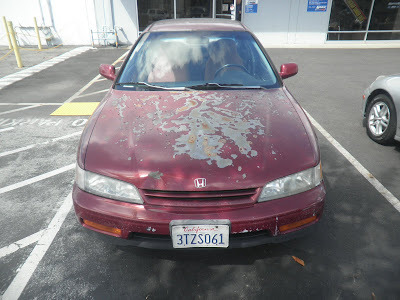 It had a very rusty hood, some cracks in the bumpers and peeling paint. 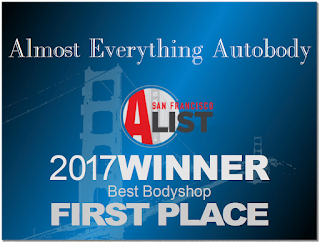 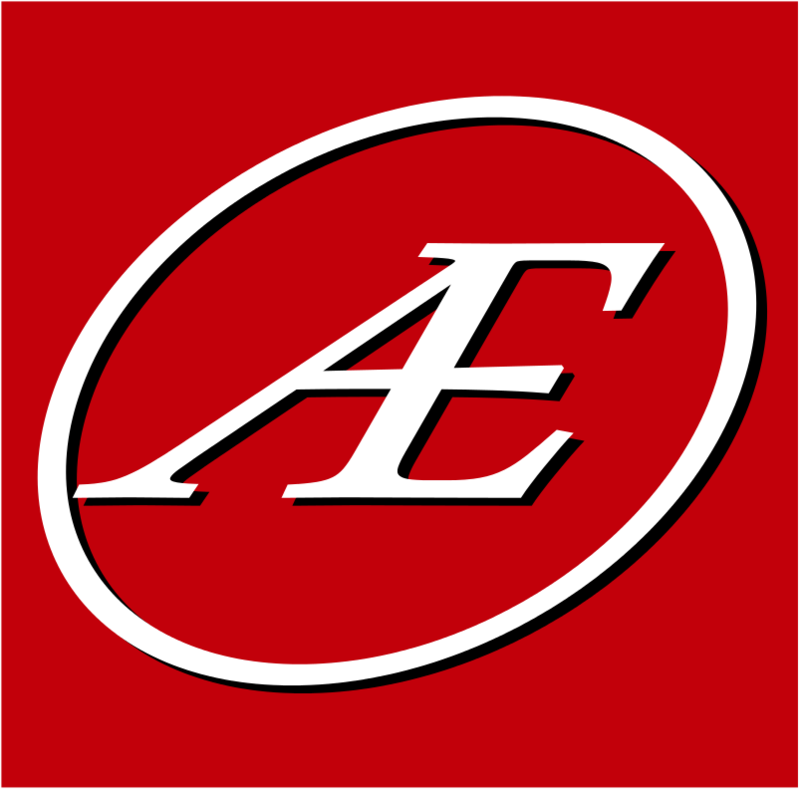 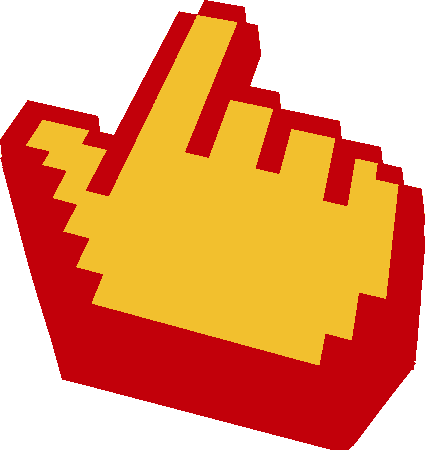 We fixed it all for hundreds less than our competition.